How to design an enclosure using SoundEasy? Making a SoundEasy enclosure design will most certainly not be as intuitive as the other enclosure modeling software out there. But bear in mind that there are numerous available options that other applications may not have. Also, after modeling the enclosure, you can use that information even further to design a complex system. For the purposes of this article, we will discuss the basic SoundEasy enclosure design. More advanced stuff later on. Measure the free air impedance of the driver. 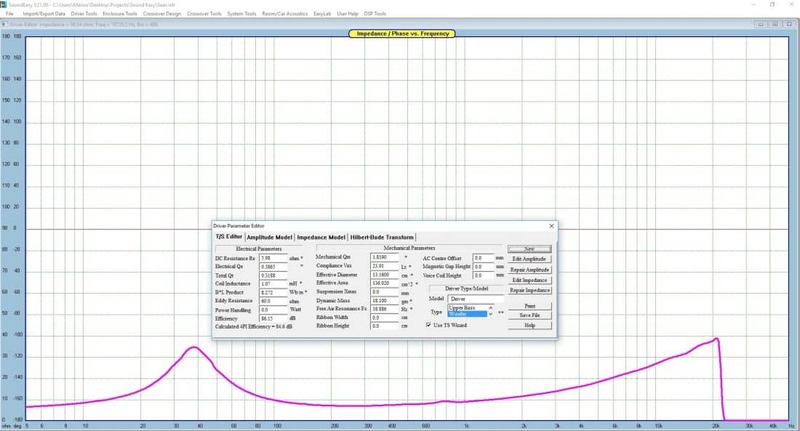 You can do it using the probes, or import the impedance graph, if you measured it using another compatible device. Measure Re and input it in the driver editor. Input the Effective Diameter or Effective Area of the driver. Calculate the T/S parameters. This means both the Basic T/S and Full T/S. As an alternative, you can input them manually, if you measured them using another device (or import them, if the format is supported). 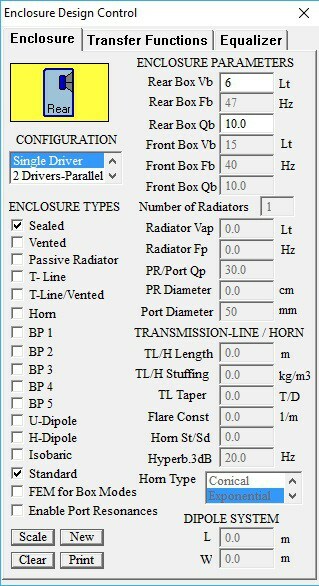 In the driver editor, there are more parameters, but they are optional. So, if you want to input them (maybe using the spec sheet of your driver), be my guest. As you can see, I have not completed all the parameters. If you find yourself at this stage, you can proceed to Enclosure Tools -> Enclosure Design. You got the obvious ones : Sealed, Vented / Ported, Passive radiator, Transmission line, Horn. BP1 is 4th order bandpass. BP2 is 6th order bandpass. BP3 is a variation of 6th order bandpass. BP4 is a 3 chamber 4th order bandpass. BP5 is a 3 chamber 6th order bandpass. Rear box Vb – The volume of the box (sealed, bass reflex, etc). When the enclosure has a single chamber, it is referred to as the rear chamber. Rear box Fb – The tuning frequency of the box. This is available only for bass reflex. Rear box Qb – The box losses. Normally you would select a medium value (like 7). But, if you plan to use a lot of silicone sealant, and make the box as air tight as possible, you can go with a Qb of 15. Lower values (3-4) suggest a leaky enclosure and should be avoided. 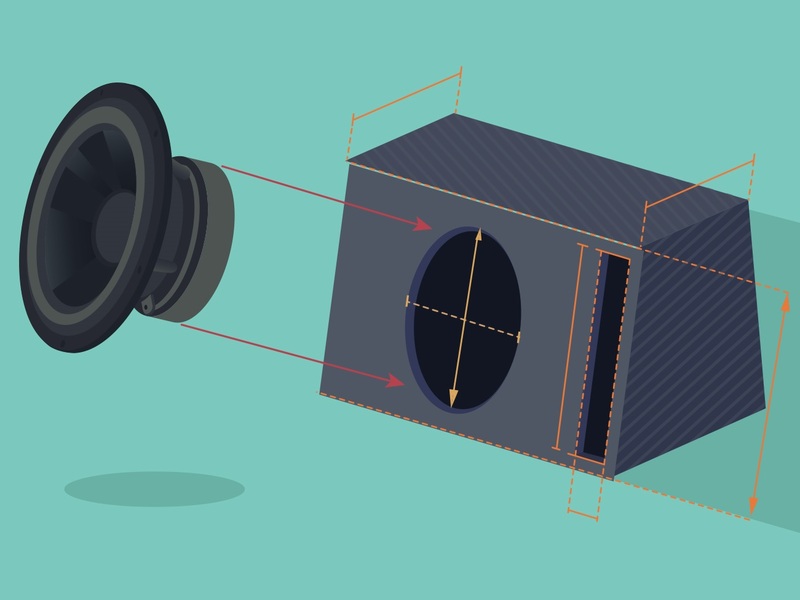 Front box Vb – The volume of the front chamber. Only available in dual chamber enclosures, like bandpass. 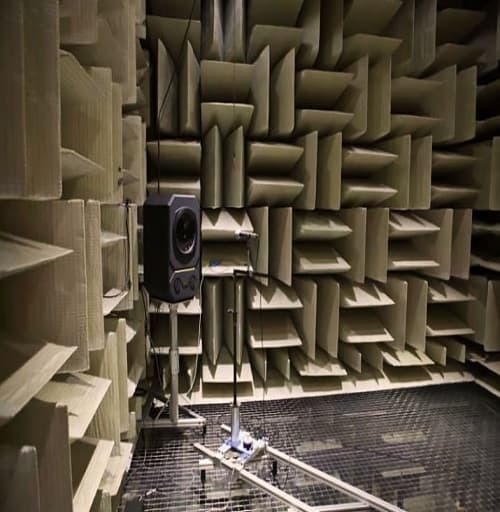 Front box Fb – Tuning frequency of the front chamber. Front box Qb – Box losses of the front chamber. Number of radiators – The number of radiators in a passive radiator enclosure. 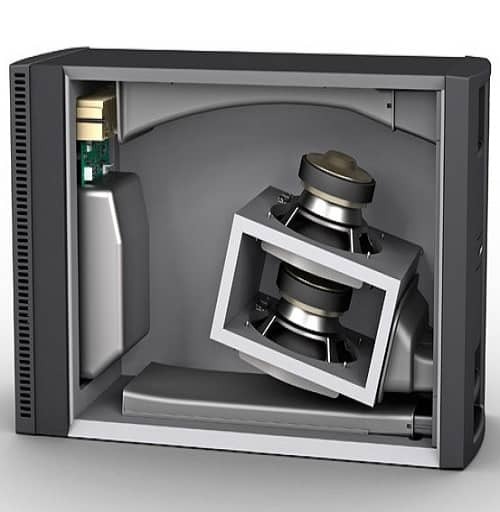 Radiator Vap – The equivalent compliance in liters of the passive radiator (like Vas for the active speaker). Radiator Fp – Resonant frequency of the passive radiator. 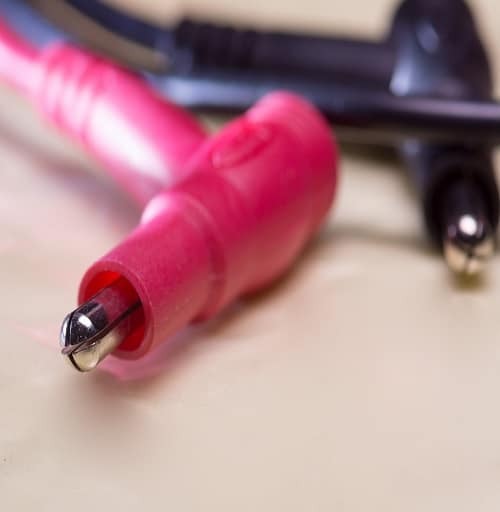 PR / Port Qp – The losses of the port or passive radiator. In most cases these losses are negligible, so leave the value 30. PR diameter – The diameter of the passive radiator. 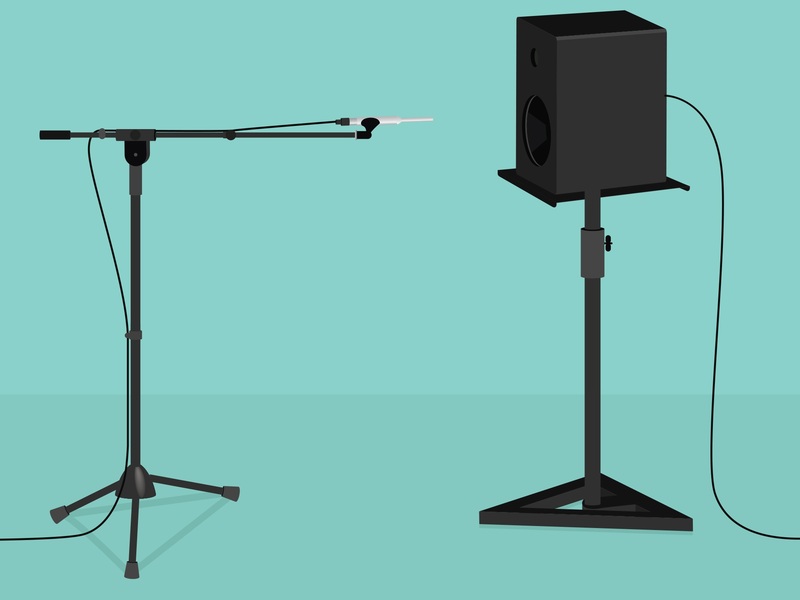 Port diameter – The diameter of the bass reflex port. In conclusion, there many types of enclosures to choose from, but let’s keep the article to a decent length. Therefore, we will go only for the popular choices : SoundEasy enclosure design for sealed and bass reflex. Vb = Volume of the box. For box losses I suggest to go for 7. But, if you think you enclosure will be a solid one in terms of air tightness, go for 15. As for the volume, you can calculate it by choosing a desired Qtc (more details here). While that will give us a direct answer, most people can’t be bothered to calculate. Therefore, you can adopt the trial and error way. First of all, enter a volume that seem reasonable for that particular speaker (something lower than Vas). In our case, 10 liters. Then, go to Transfer Functions tab and click plot. Increase volume to lower Qtc. Decrease volume to increase Qtc. Go to the Enclosure tab, lower or increase the volume, then head back to Transfer Function and plot again. Do this as many times as you need. 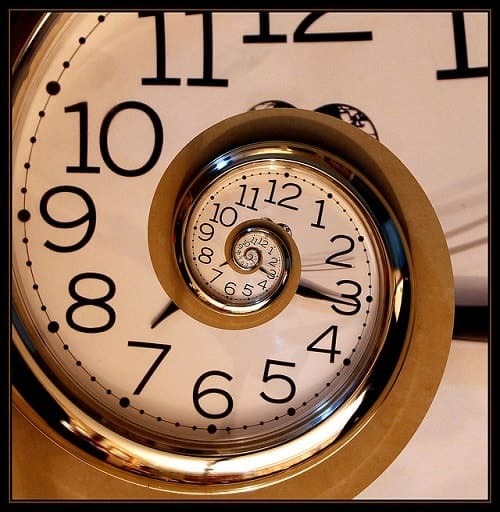 By trial and error you will reach the desired Qtc. In our case, Qtc of 0.7 was achived at 5.6 liters. 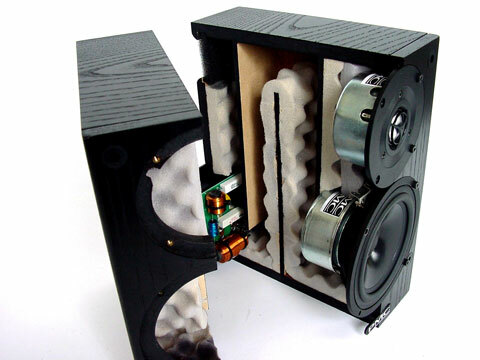 If you are making a SoundEasy enclosure design, odds are excellent that you’re going for a bass reflex. Just like before, with the sealed enclosure, we can fiddle with the volume, but we have one extra element : the port. 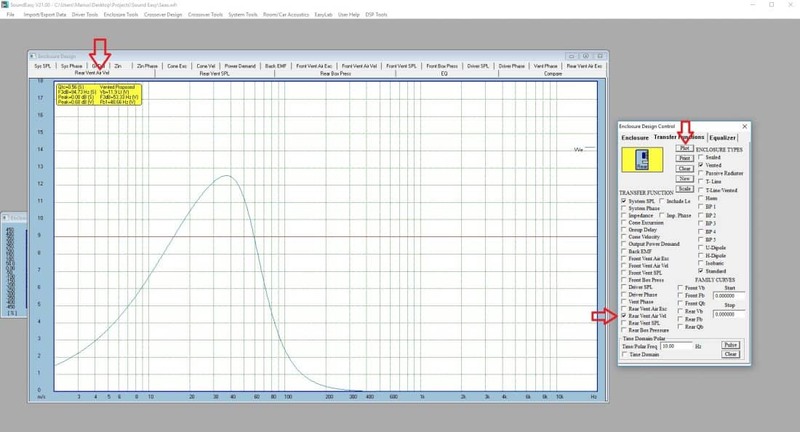 If you have a low enough Qts driver, you can use a bass reflex alignment, and calculate the volume and tuning frequency precisely. Alternatively, you can go the trial and error way. Just look at the graph and see if it fits your standards. 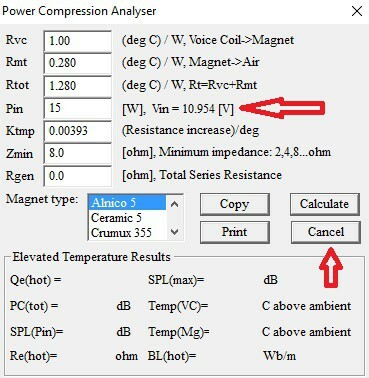 If we take a look in the alignments table, we can choose a Butterworth response and calculate the volume of the box and tuning frequency : Vb = 10.10 l and Fb = 48 Hz. The Butterworth response is maximally flat. Same as before, with the sealed enclosure, enter the values for the volume and box losses, but now also enter the tuning frequency. First of all, you can click the clear button, to clear the graph (so it doesn’t overlap with a previously plotted graph). Then, go ahead and click plot. Judging by the shape of the graph, we calculated correctly. As a result, we got a flat Butterworth response. We just established the volume of the box and the tuning frequency. Consequently, we need to determine the dimensions of the port. Most noteworthy about the SoundEasy enclosure design, is that you can determine the air velocity of the port. If the diameter of the port is too small you can have unwanted chuffing noise. Air velocity is measured in meters / second. So, what is a safe range I should aim for? Anyting under 10 m/s is regarded as excellent. Most people say that 15-17 m/s is quite fine. Some even go as far as 30 m/s, if the port is flared at both ends. First of all, go to Enclosure Tools -> Power Compression / Rgen. Here we need to set the Input Power at a higher value. Port noise occurs at high volume levels and that is what we are trying to emulate. The Seas speaker is rated at 80W, so I’m gonna go for 20% of that power. So let’s emulate what happens when we hit the driver with 15W. It’s a good number, as you will never hit the driver with 80 true watts of power in real life. Modify the value of Pin with the appropriate one (15 in our case). Then, click cancel to exit. After that, head back to Enclosure Tools -> Enclosure Design. Here, set the port diameter. We are going to start with 50 mm. Leave Qp at the value of 30. Port losses are usually very low so leave it at 30. Then, head over to Transfer Functions tab. 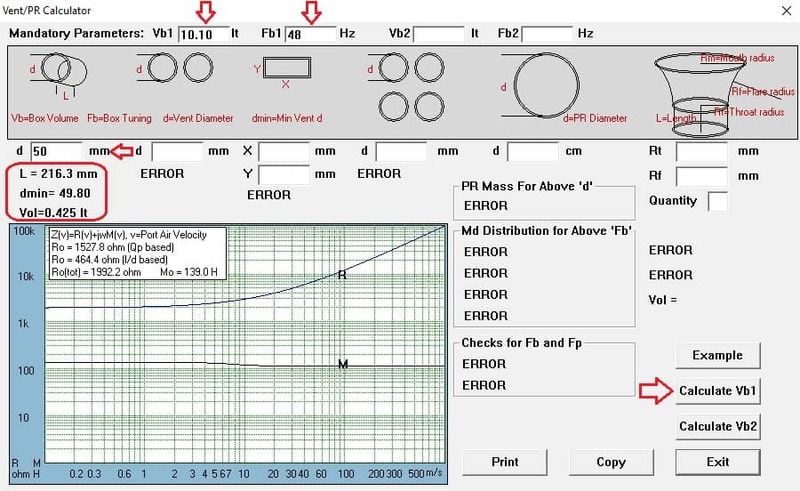 Check the “Rear Vent Air Vel” box and also click the “Rear Vent Air Vel” tab, on top of the graph. After that, click the plot button. After a quick observation of the graph, the peak air velocity is under 13 m/s, which is great. If the number would be significantly higher, we could make the port diameter larger and plot again, until we get a satisfactory result. 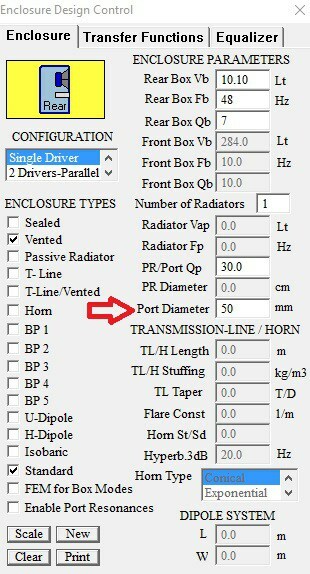 To calculate the port length, go to Enclosure Tools -> Vent / PR Dimensions / Box FEM. 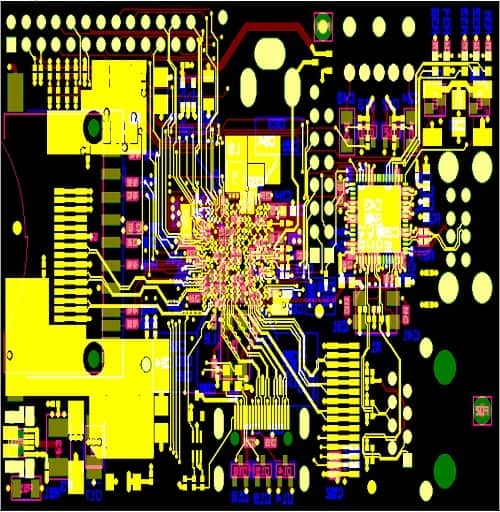 Input the information needed just below the port design you are interested in. So, we have a cylindrical port, with a 50 mm diameter. Then, click Calculate Vb1 and the result will appear just below the type you chosen. In our case, the port will be 216 mm long. We barely scratched the surface of what this application can do. 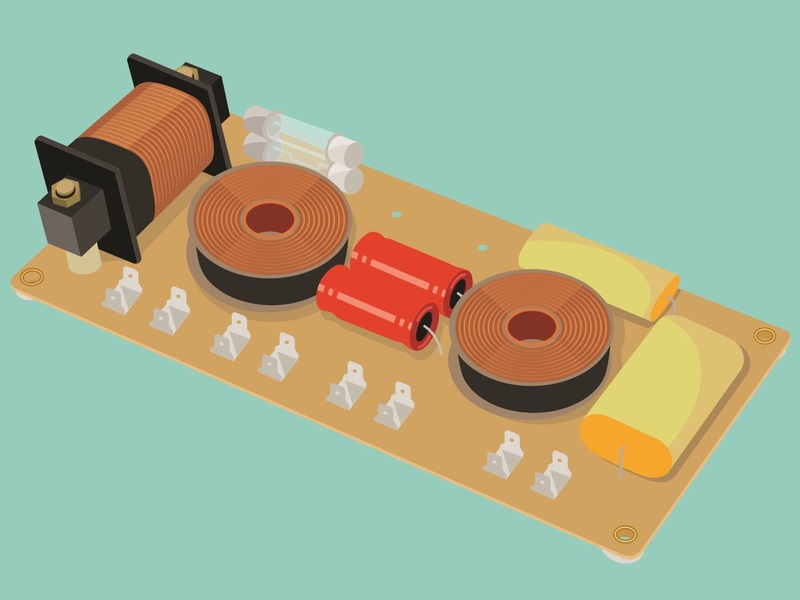 But, if you want to design your enclosure, you got to start somewhere. In conclusion, this article presents some basic stuff, that hopefully will lead you to more advanced SoundEasy enclosure design in the future. And what happens if we don’t have the driver and are in the preliminary stages of deciding a design. Can we start using SoundEasy without taking any measurements? Can we just put in T/S parameters and get going? 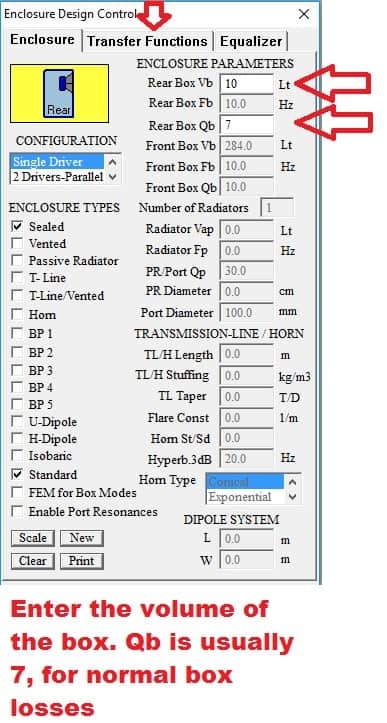 Yes, you can enter the parameters manually and design an enclosure.